After watching many overseas bloggers rave about these products, we finally have the Physicians Formula Butter Bronzers and Butter Blushes on our shores! In South Africa, Physicians Formula (PF) is sold exclusively at selected Dischem stores. I've never really paid much attention to the brand except for a blush here and a CC Cream there. Ever since the Butter range landed on our shores everyone is stalking the shelves feverishly in the hopes of getting their hands on a blush or a bronzer. True to form we're not getting the entire range in South Africa, but we are however getting about three blushes and one or two bronzers (although I've only managed to find one). 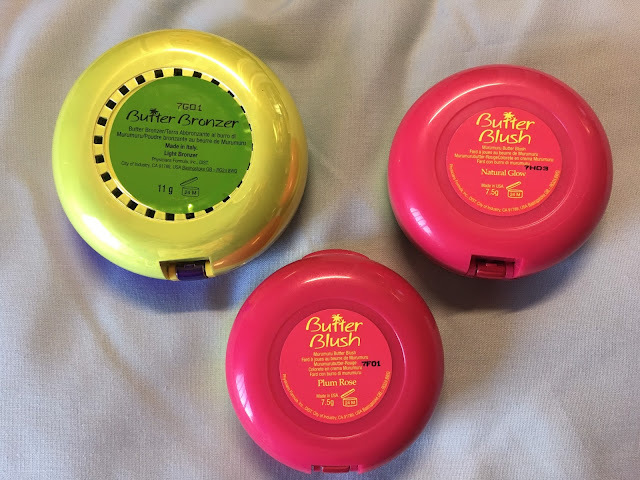 They aren't very cheap - you're looking at around R210 for a blush or a bronzer. That being said, the pans are nice and big so you'll get lots of use from it. 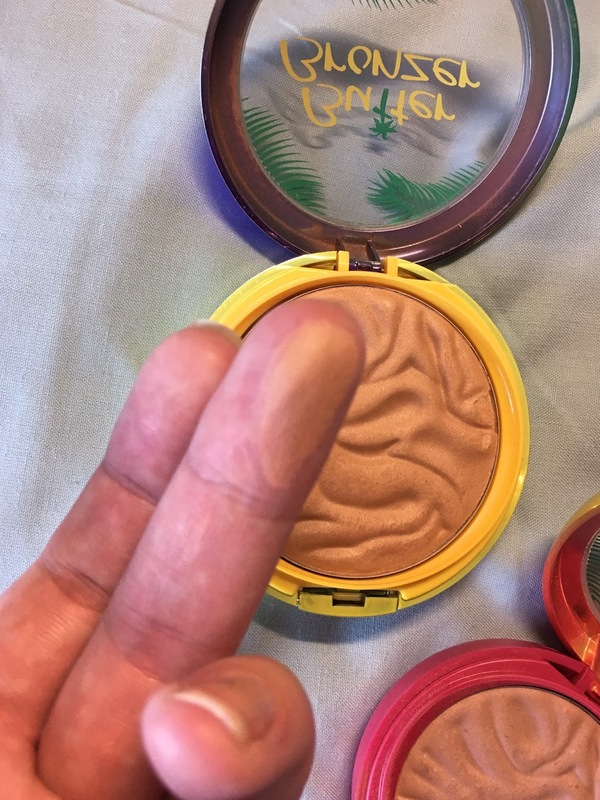 The bronzer is also a bit larger than the blushes (11 g versus 7.5 g worth of product). I bought two blushes and a bronzer (one I bought on their recent Beauty Fair when they had 20% off all PF products). I also bought the Argan Oil and Coconut Primer, but more on that in a later post. 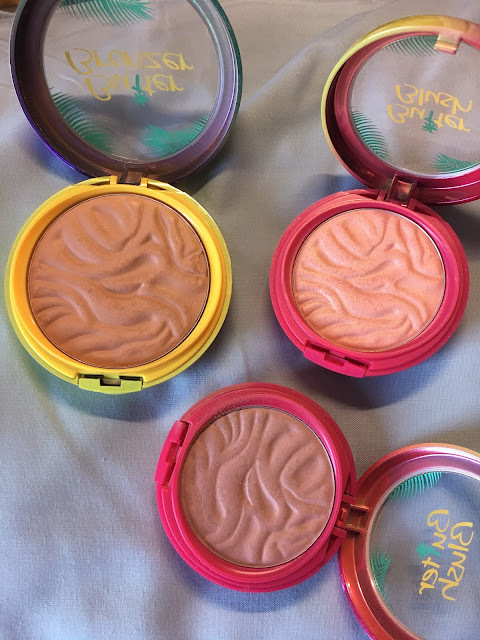 The blushes are in the shades "Plum Rose" and "Natural Glow", while the bronzer is in the shade "Light Bronzer". The packaging of both the bronzer and the blushes are super bright and fun with a very summery feel. The packaging is quite sturdy but quite bulky, so maybe not be the best for travel. 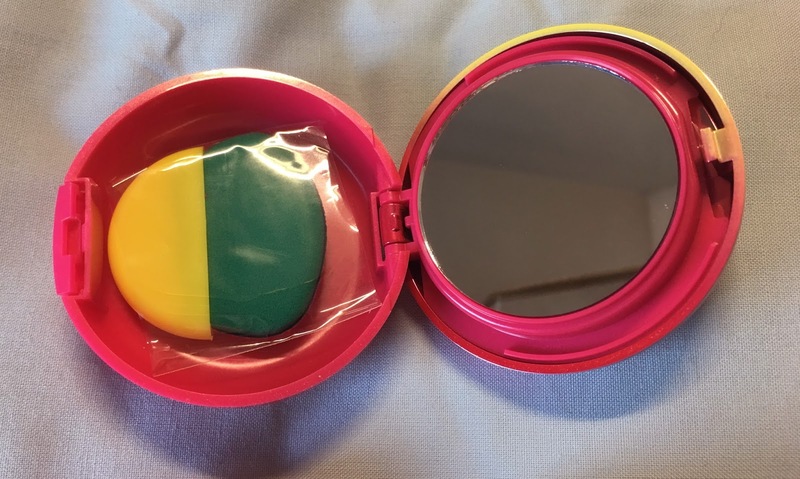 The packaging is pretty much a trademark of PF: round plastic compact and when you open it there's a pan of blush/bronzer and when you lift that up there's a small brush and a round mirror. I don't use the brush but I always think the PF packaging is super cute. 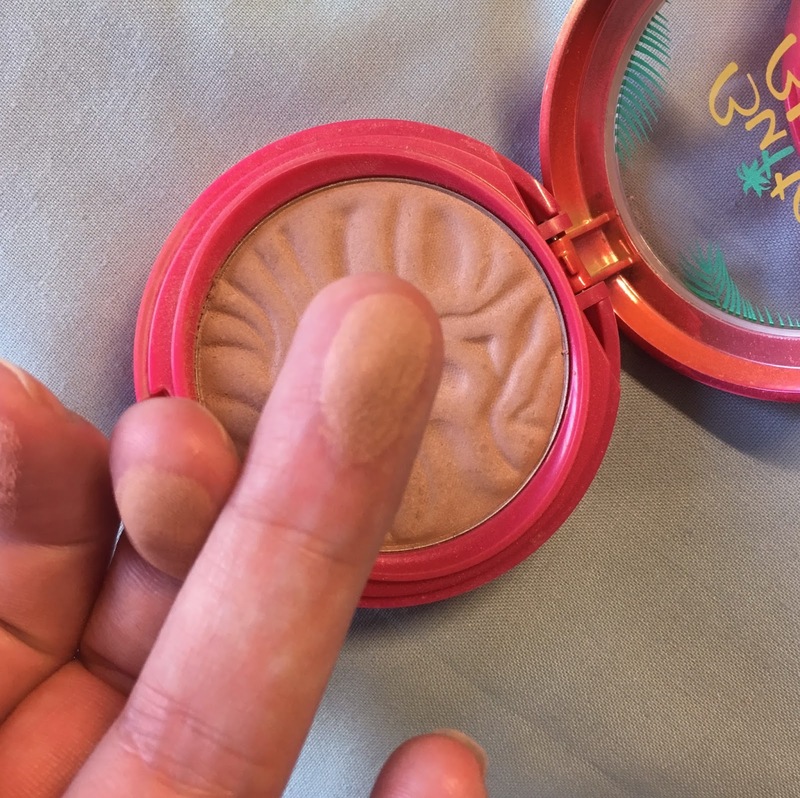 Then there's the smell: both the bronzer and the blushes smell like coconut. The overseas bloggers like to say it smells like holiday, and I've heard other people say that none of their holidays ever smelled like artificial coconut, but I digress. I personally love the warm coconutty scent, but if you don't, don't worry: it dissipates within a few minutes of application. 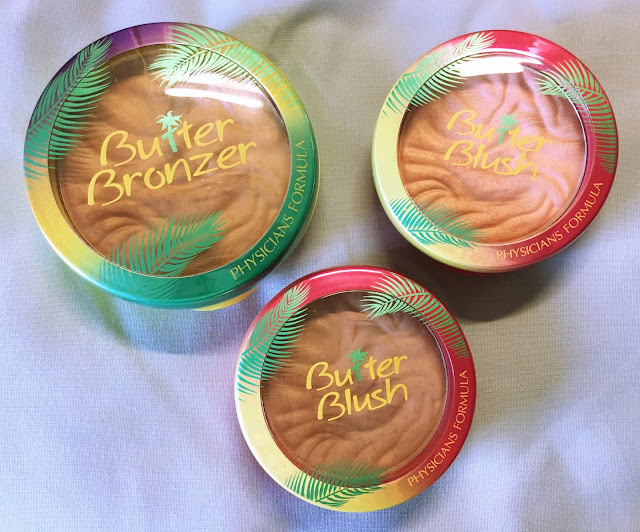 The texture of both the bronzer and the blushes is very silky and, well, buttery. Brushes pick up a nice amount of product although all the shades I've chosen look incredibly natural on my skintone. Plum Rose doesn't really look plummy or rosy to me and I have to say that it's my least favourite of the three, just because of the fact that it doesn't really show up on my skin. 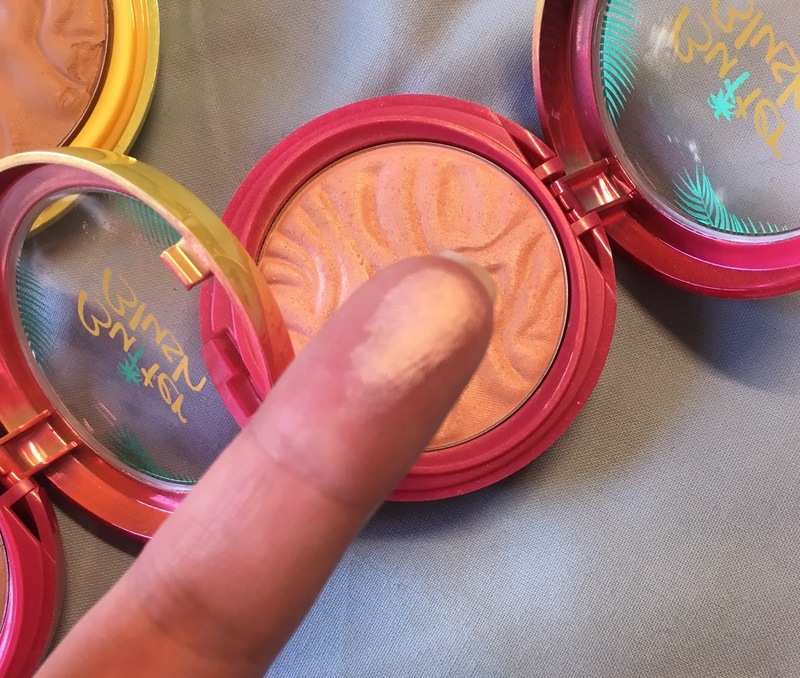 Natural Glow is a beautiful pinky gold and looks more like a highlighter than a blush if you build it up. Light Bronzer looks incredibly natural on me but it's possible to build it up. It's better to have to build up a bronzer than having to tone it down! I think I might need the darker bronzer, but at the time my local Dischem only had one or two compacts of the light bronzer left. Below you can see swatches of, from top to bottom, the bronzer, "Natural glow", and "Plum rose". I can't really say anything about the wear time of these products as blushes and bronzers don't tend to last on my skin in any case. I do, however, enjoy using all three of them and I personally enjoy the scent. Have you ever tried any of these? Which shades should I try next? Let me know! I got Natural Glow and the darker bronzer, but haven't tried it yet. But I hope it's not too light for me! Natural glow should look good on you - it's like a blush and a highlighter had a baby. I have no idea how the other bronzers look, I've only managed to find the light one and it's a bit light even for me. Keen to hear what you think of them!